The entire morning had a sensation of gloominess. The air was still and a definite feel of snow was certain. A small, but, legal buck. 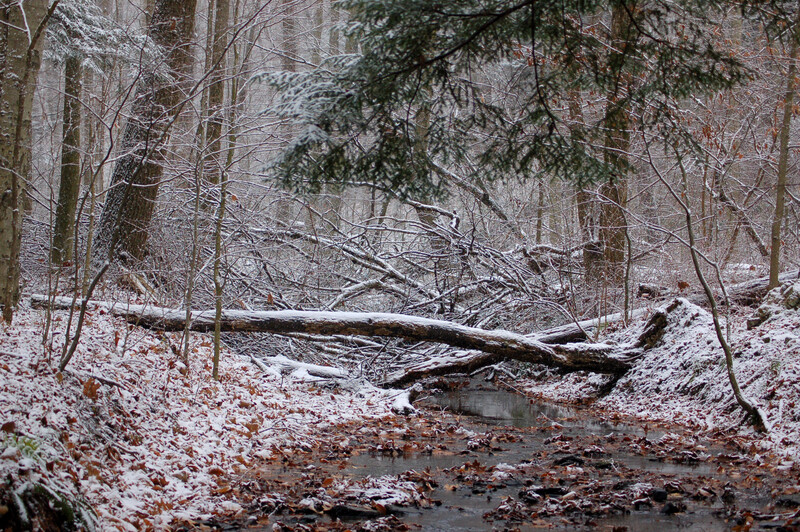 I chose to hunt the last morning at State game Lands 137 near New Bethlehem, Pennsylvania. I have had a number of bear experiences at these lands. 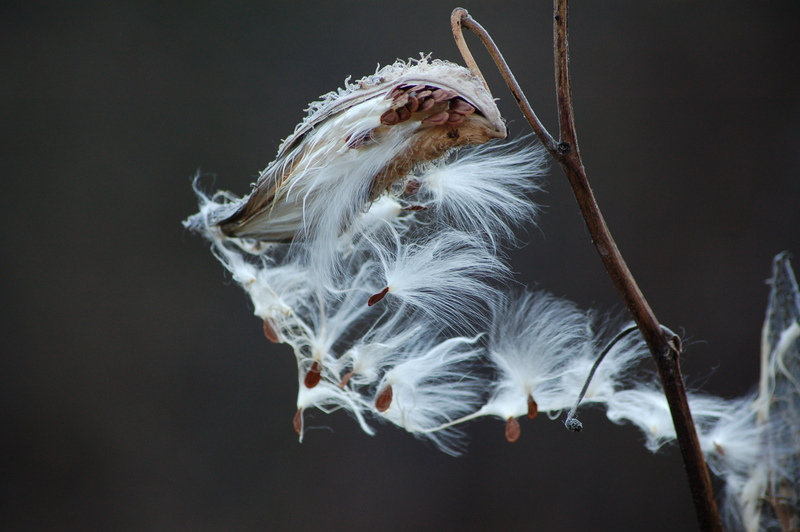 I slowly still-hunted up a long hollow surrounded with steep sides. The area had been clear cut in recent times. 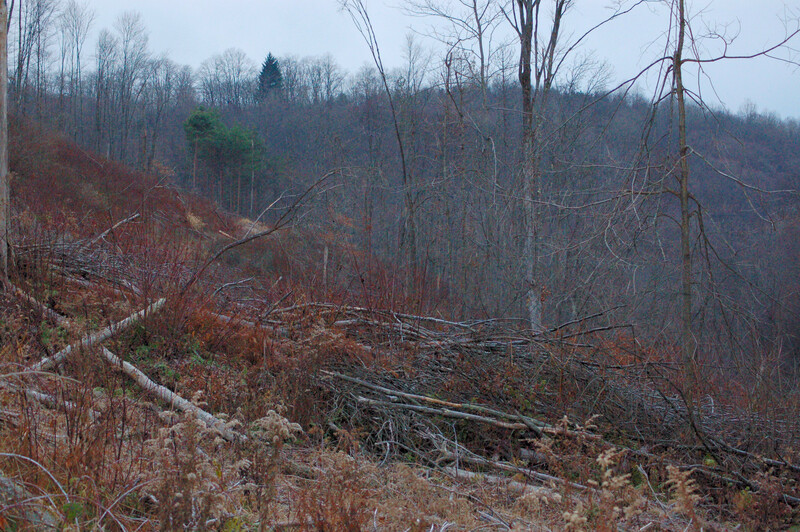 Tree top and briars and young trees covered the terrain making for some good bear habitat. Next year the lands will be better for bear. 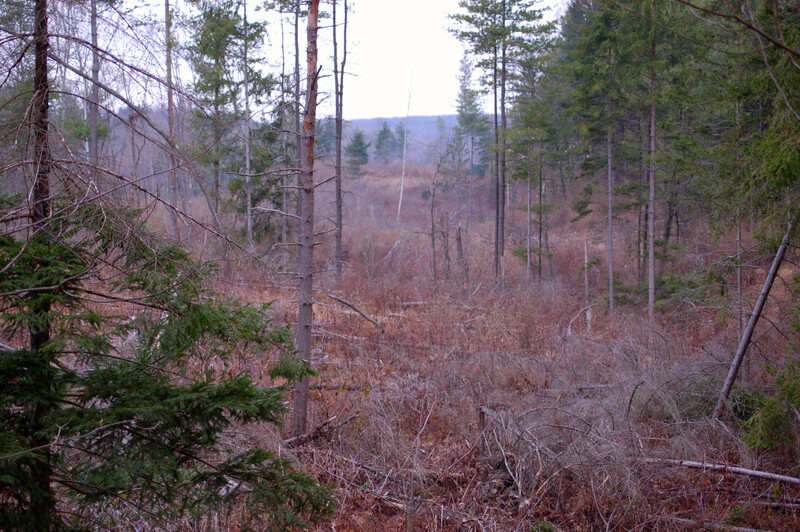 The slow walk and watch style of hunting failed to produce any bear, but deer were common. I heard and saw a raven too. I did find two piles of past bear evidence along the brushy area. I estimated the bear had done their deed, at least, a week ago, possibly longer. The break down of the material proved that to me. Acorns, beechnuts and autumn olive berries were non-existent. Every place I had been this fall while hunting bear and turkeys had this fact easily learned. The oak and olive produced blossoms. I believe the large amount of rain we had in late spring and summer may have ruined the crop locally. This, I believe, “holed up” the bear early. My pocket Constitution and Bill of Rights copy. 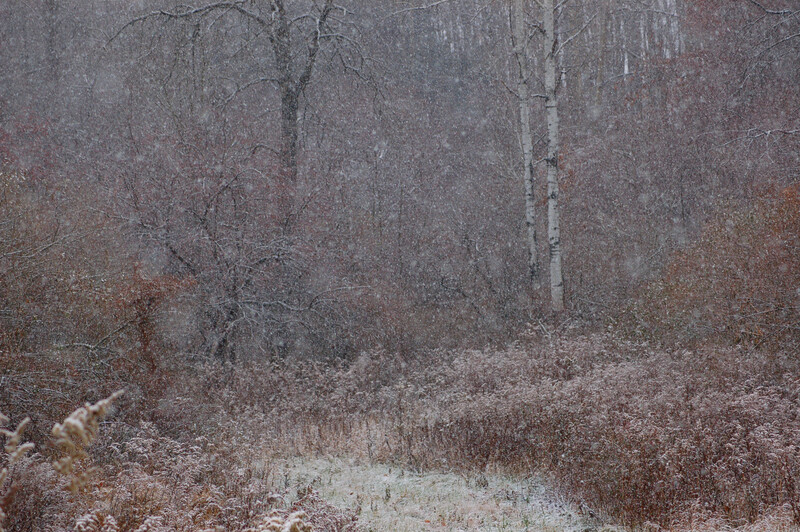 A couple of flakes slowly drifted through the trees at 10:15 A.m. and fifteen minutes later the snow was falling fast and laying on the ground. I walked around most of the morning. 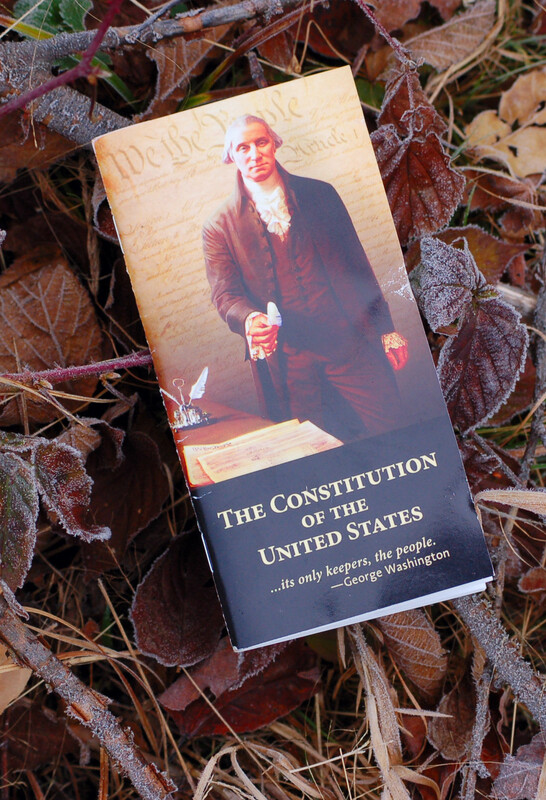 However, I did stop and started to read a Constitution booklet. I have had this tradition every bear and/or deer season for the last five or six years. I often carry other reads if the weather allows for it. 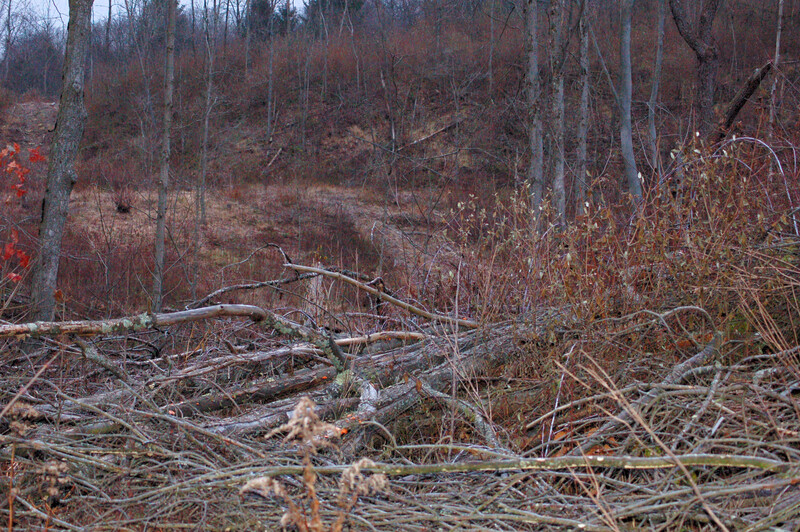 I quit hunting by around noon and headed home. The lack of bear sign and my thinking of the critters denning up seemed highly probable to me. A solitary hunter would need to almost tramp on a bear to move it from such cover. 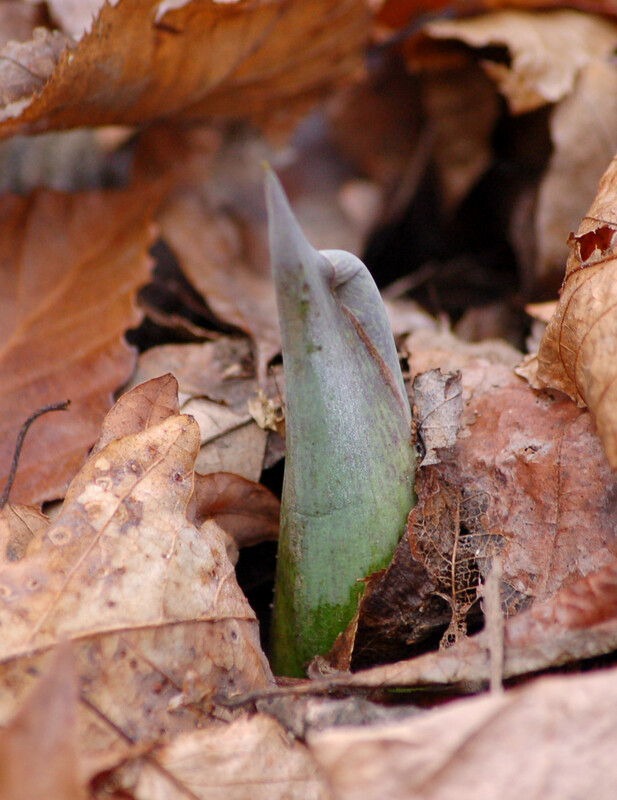 Skunk cabbage is dormant until March! The previous day, I dogged for a friend and landowner and another individual for half a day. 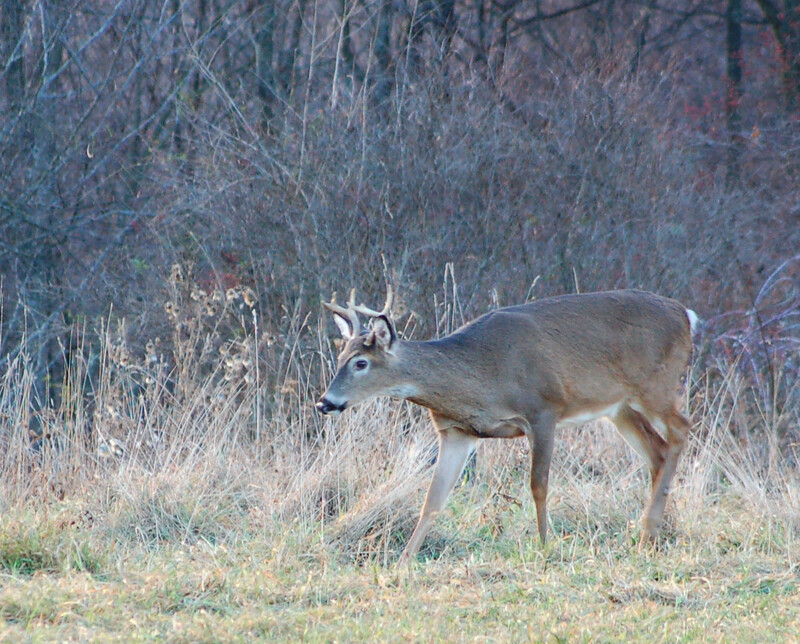 They, both, have health issues that limit hunting activity. His property failed to yield the mast needed for bear as well. I did see a number of deer while chasing the brush for bear.